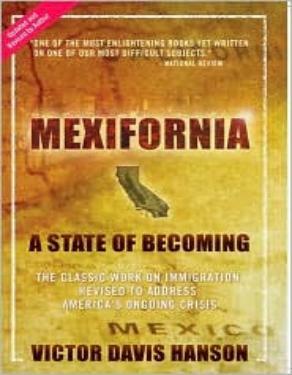 "Massive illegal immigration from Mexico into California,"
what has changed in California over the last quarter century. even worse, stifles an honest discussion of a growing problem. you go back?" That doesn't happen anymore. American public indoctrinated with guilt in their own public schools. becoming "not quite Mexico and not quite America either."